What our customers are saying about our Holiday Cottages In Altarnun To Rent. "Upon arrival we were greeted by the owners who live next door. They were extremely pleasant and helpful. 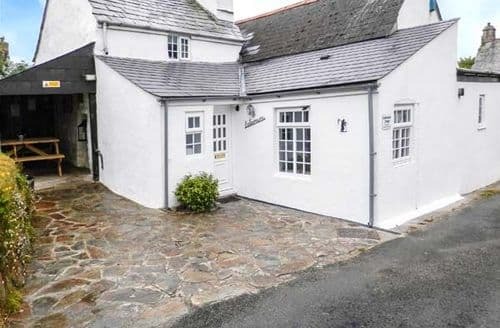 The cottage was very clean and well presented. Everything that you would require was there. We found it incredibly peaceful comfortable and quiet, to the point where we found it difficult to leave to go out on day trips. Relaxing away our stresses and strains was very easy there. Our dog absolutely loved it and he was able to just mooch about without escaping or causing any grief to anyone. This helped as it takes some stress off worrying about what he was up to. Access to the rest of Cornwall and Devon was easy as you are very close to the A30 but not close enough for it to disturb you. We had a great time at S40530 and will be returning as soon as is possible." "They were extremely pleasant and helpful. 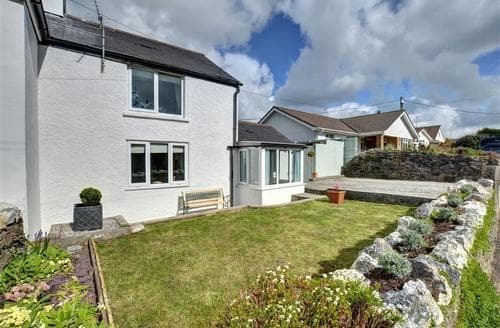 The cottage was very clean and well presented. Everything that you would require was there. We found it incredibly peaceful comfortable and quiet, to the point where we found it difficult to leave to go out on day trips. Relaxing away our stresses and strains was very easy there. Our dog absolutely loved it and he was able to just mooch about without escaping or causing any grief to anyone. This helped as it takes some stress off worrying about what he was up to. Access to the rest of Cornwall and Devon was easy as you are very close to the A30 but not close enough for it to disturb you. We had a great time at S40530 and will be returning as soon as is possible." 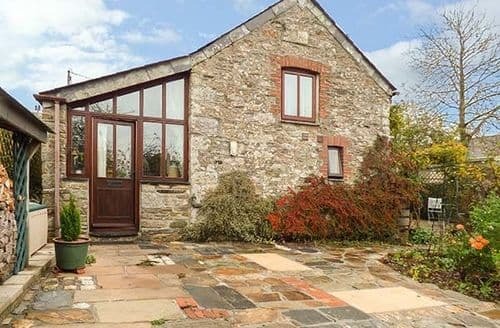 "We have just returned from this Idyllic Cottage, we spent the week in the most peaceful place on Bodmin Moor, This Cottage is most comfortable with everything that you need. 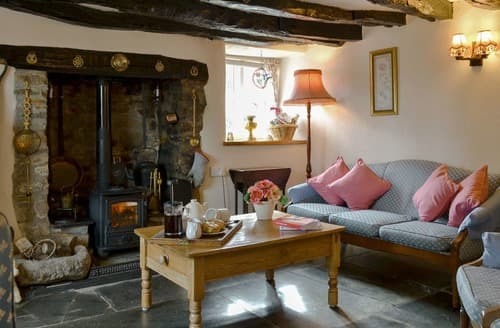 Even a Real Cornish Cream Tea already there awaiting our arrival, We would highly recommend this cottage to anyone who like the peace and quiet, it is a 3rd of a mile from the very busy A30. But just a short drive to the Moorland and other places of interest. I wish that we had booked for a two week stay, as a week isn't long enough. The Owner's are very pleasant and chatty, they gave us a very warm greeting,and even gave our little dog a treat. 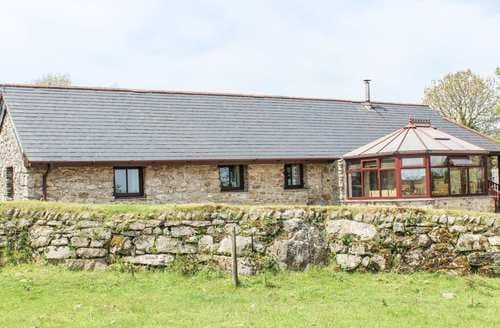 Five Stars"
"The location of the cottage is excellent, a couple of minutes off the A30, and it's an excellent base to visit many of the main attractions of the area; Padstow, Tintagel, Bude, Lyford Gorge, and Plymouth are all within 45 minutes-ish drive. 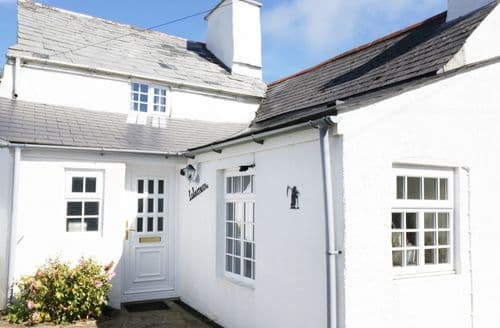 The cottage itself is well equipped and has been well thought out and furnished to a high standard. This has to be the best equipped kitchen I've ever come across self catering, which made cooking in it a pleasure. The scones and clotted cream on arrival were a pleasant surprise too! We had a very peaceful and relaxing stay and hope to return soon." 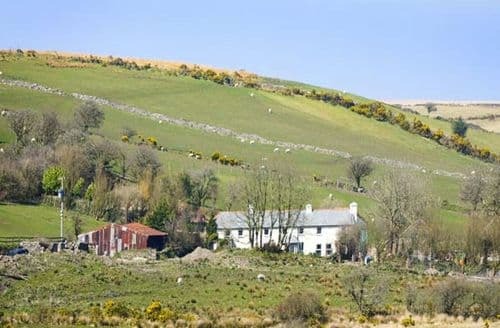 "Really enjoyed our 4 night break on Bodmin Moor. 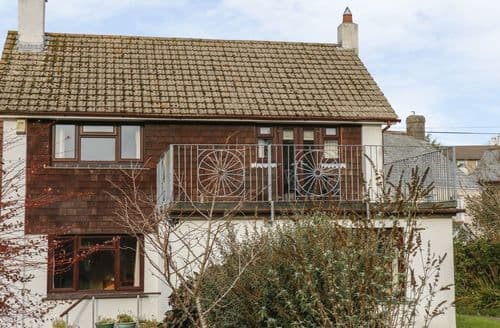 Cottage is really conveniently located just off A30 and well equipped. Owners are delightful - really helpful and genuine people and although living next door, never once intruded on our privacy. Enjoyed exploring Bodmin Moor especially the Neolithic and Industrial heritage. Recomend Cheesewring Hotel in Minions, Inkies Smokehouse at Golitha Falls and Welcome Stranger Fish & Chip shop in Lanivet as places to eat. Would definitely stay here again next time in the area."